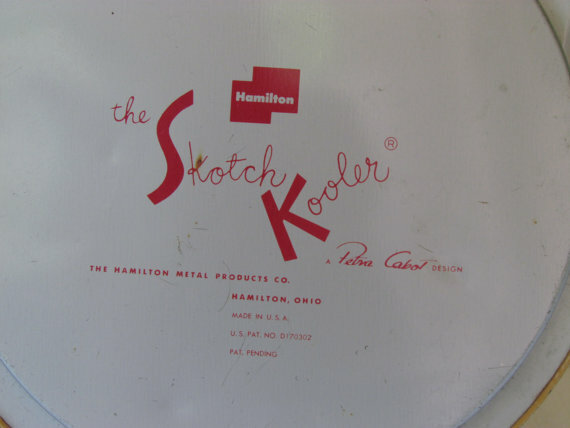 Booth 4: This "Takes the Cake"
Wow this retro Cake Taker is a great find and what about the vintage "Skotch Kooler"---you won't find them anywhere else but OCT! Check Booth #4 upstairs for both of these great retro pieces. 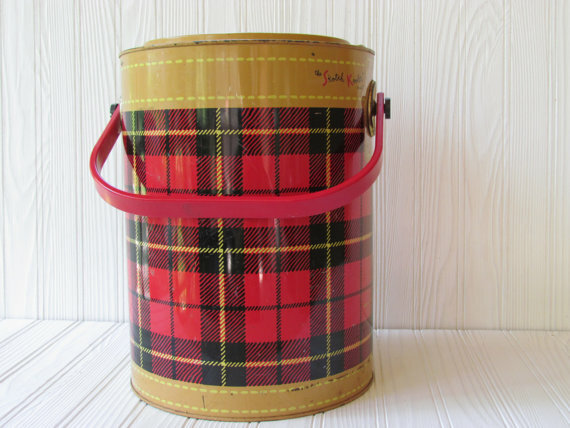 We are lovin this red plaid "Skotch Kooler" from the 1950's. 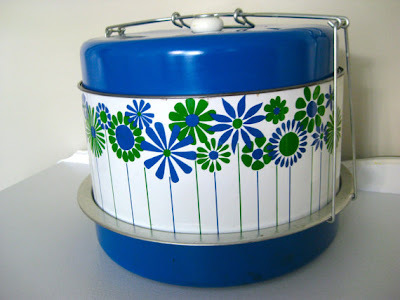 It comes with a heavy plastic sandwich tray on the inside. This would make a great retro piece for your next party--use it to cool down some adult beverages or just for a decorative conversation piece.